Hello 2013! Every new year I feel like I have to do something fresh to start the year. Because I really don't want to cut my hair at this time, I decided to DYED it! Since I didn't want to do it at salon, I'm looking for a coloring product that I can use at home. Fortunately, Diana Rikasari is posted about this hair coloring product and I cannot resist to get one.... Click READ MORE to see the process and the result! 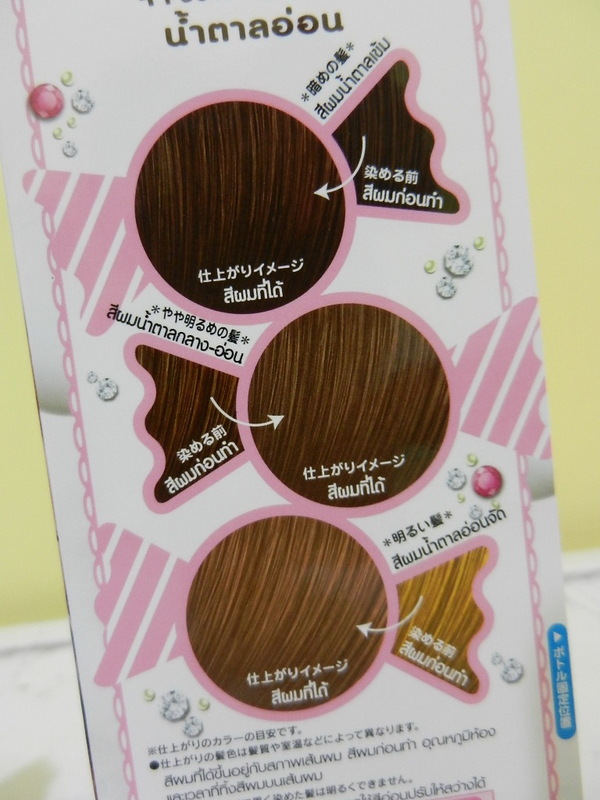 Schwarzkopf Freshlight Foam in Caramel Brown! As you can see the packaging is too cute too resist, using Blythe doll as the model. I bought it discount just for IDR 80.000 at Guardian. There's pattern on the back of the box that you can make hole in it. Place the white bottle (it contains transparent liquid) *wow I'm impressed that there's such details things like this! Spread evenly to your hair. First, I'm afraid that this mixture is not enough for my thick long curly hair, but thank God is enough! Leave it for 30 minutes or 45 minutes for longer hair, then shampoo and use the After Color Treatment, rinse. This is the easiest way to color your hair at home! I love that they provide gloves too so we don't need to buy separately, and the direction of use is very clear and easy to do. One thing that I don't like about this product is the smell, too strong so my head got dizzy and have to opened the window when coloring process. Overall I love this product, totally recommended! Have you tried this product? Which color did you use? 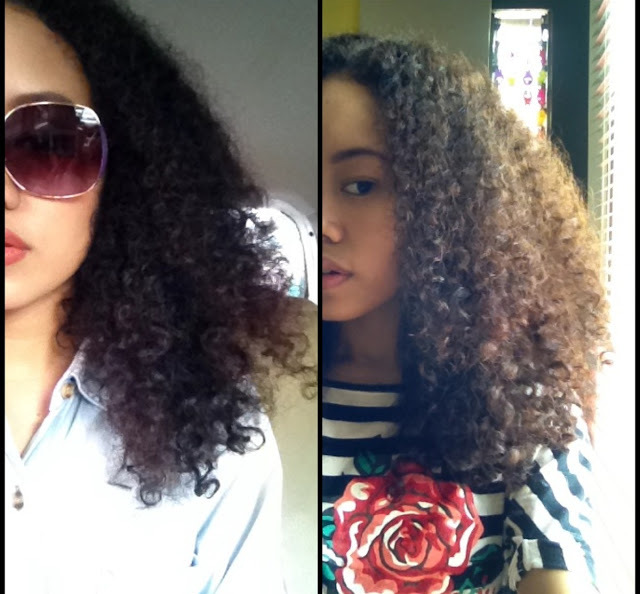 woahh rambutmu bener2 curly tulen yah >.< jarang2 liat seseorg pny rmbut se curly dirimu dear hihi. keriting banget banget deh pokoknya! I tag you in my latest post dear..